Sugar Smith also participants in the #f*yoflag tour organized by Vaun L Mayes. 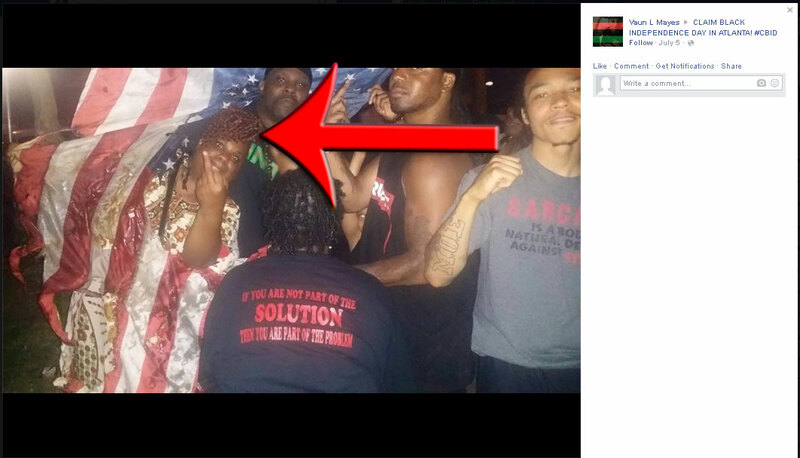 In the pictures below you can see her desecrating the flag with Vaun L Mayes. She also says F*** Their Flag referencing the American flag as if it only represents one race. What a racist! Notice that this is the same top she wore when desecrating the flag in the first picture. The purpose of this page is to expose people who desecrate the American flag. All images and videos are taken from posts each individual person has made publicly. The purpose of this page is to expose people, not to condone violence against them. I enter people into the hall of shame! 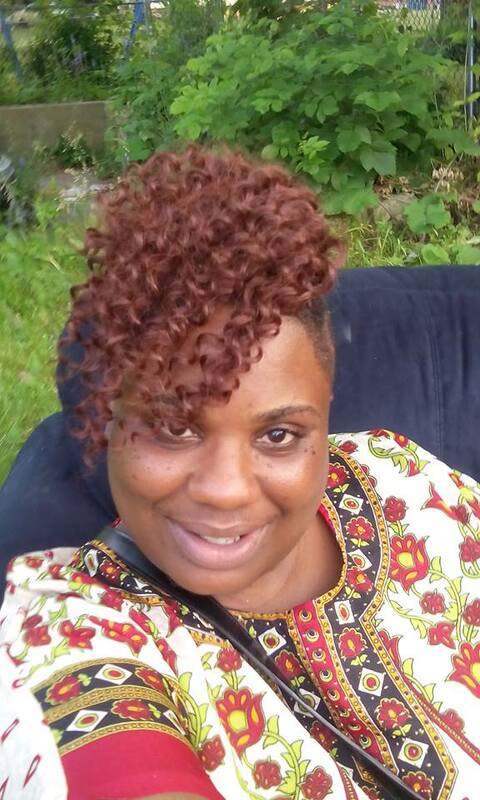 2 Comments on "Sugar Smith – Milwaukee Wisconsin – Flag Desecrator"